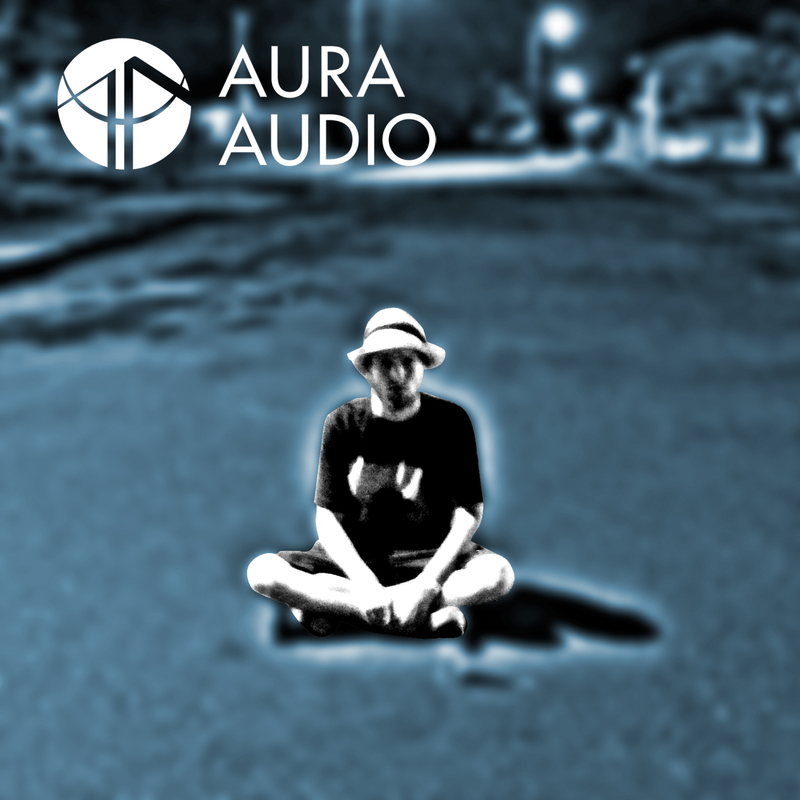 AuraAudio is a young, sample based HipHop and TripHop producer from Switzerland. Influenced by the 90`s HipHop era, especially by smooth productions such as them from Pete Rock. 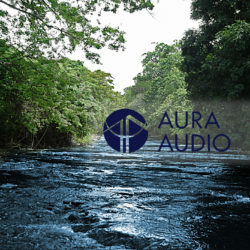 Aurah started to produce HipHop Beats with Samplers and Drum Machines from AKAI and Roland, with his very own original way of combining samples and to create mind-blowing main sequences. Each song he has produced containes a typical atmospheric character, while each of them is a little experimental as well. 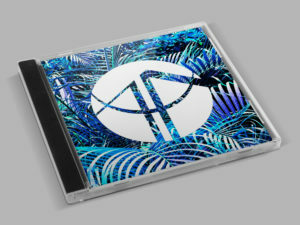 „An eye on nothing“ released in june 2012, contains a bunch of instrumentals which have resulted from hundreds of jam sessions and nights of producing. 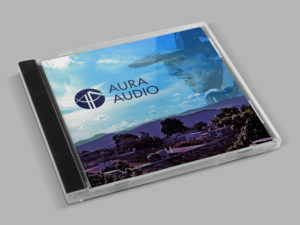 In March 2013, the „High-Headz-Ep,“ was dropped by the Mindbreddaz and was 100% produced by AuraAudio. A couple of beats on diverse rap albums and upcoming projects have already happened and there’s more to come…stay tuned in!